Pamela has over 30 years of experience solving a wide range of environmental and land use problems, using a broad array of tools from litigation to alternative dispute resolution. She is an experienced mediator, having mediated over 200 cases in federal and state court. 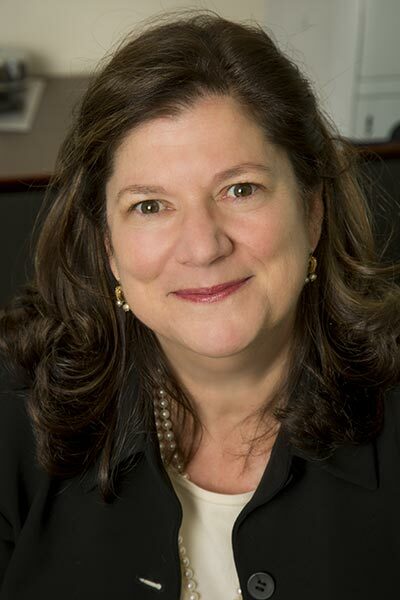 She serves as a court appointed mediator for the United States District Court, Southern and Eastern Districts and the Supreme Court of New York, Commercial Division, as well as the District of New Jersey. Her experience at the firm includes litigating complex multi-party hazardous waste cases; obtaining permits and project approvals for commercial, industrial and municipal development projects; handling the environmental aspects of business and real estate transactions; and consulting on climate change planning. Since 1997, Pamela has served as co-planning chair for the annual ALI-CLE Environmental Law Conference in Washington, D.C. She lectures extensively and has written numerous commentary articles and book chapters on various topics relating to environmental law, ethics and alternative dispute resolution.